10:00 Opening of the educational project "The 11th Prague School of Design"
17.00 Presentation from graphic designer Peter Babak. 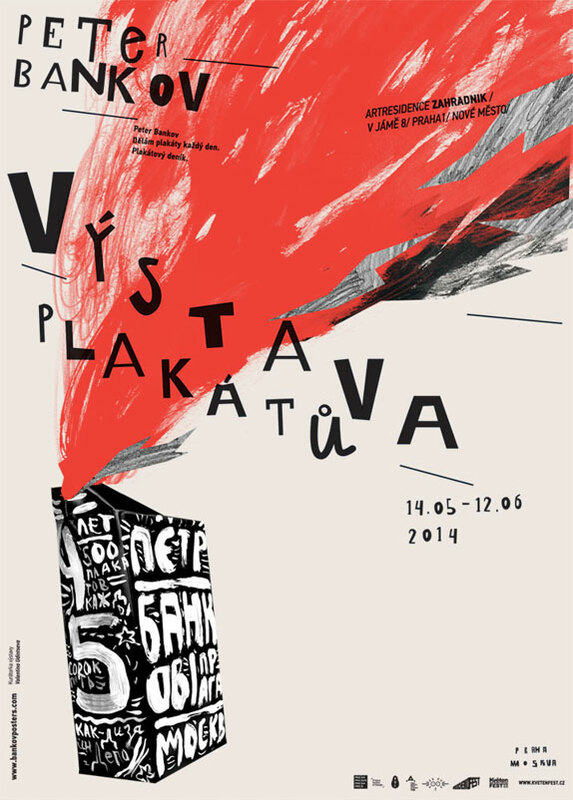 19:00 Vernissage of the exhibition of posters " Dedicated to the heroes of the Russian avant-garde"
20:00 Vernissage of the winners of the contest "Why I love the design"
19:00 Presentation of the works of the participants of the educational project "The 11th Prague School of Design"
20:00 Vernissage of "Krasnoyarsk vertical"
opening: 25.06.2015 at 7 p.m. The project was founded in 2010 and is celebrating its first anniversary this year. At the festival you can join a variety of events: exhibitions, workshops, lectures, etc. 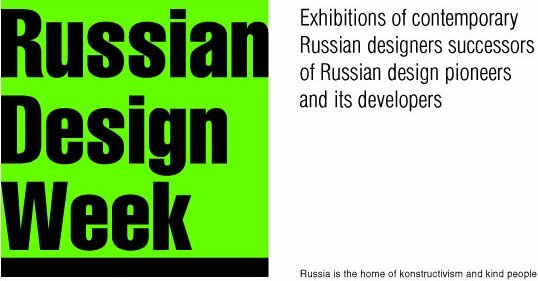 At the exhibition, works of young and energetic designers from the whole world will be presented. Just for one week, students will be coming to Prague to create something in the field of visual communications together with the design guru. This time, a bold graphic experiment will be exhibited on three floors of the new cafe-art-space VENUE. I live in the plane between prague and moscow. that is between professional design and not the professional is interesting to me. between terrible design and beautiful, national and antinational. west slavic and east slavic design, european and asian design. For the poster, as an autonomous sphere, there is an opportunity for a gap search, a narrow space between cultures, territories, consciousness. For me, the most interesting things happen between contemporary street art and galleries, east and west, Slavic and European consciousness. 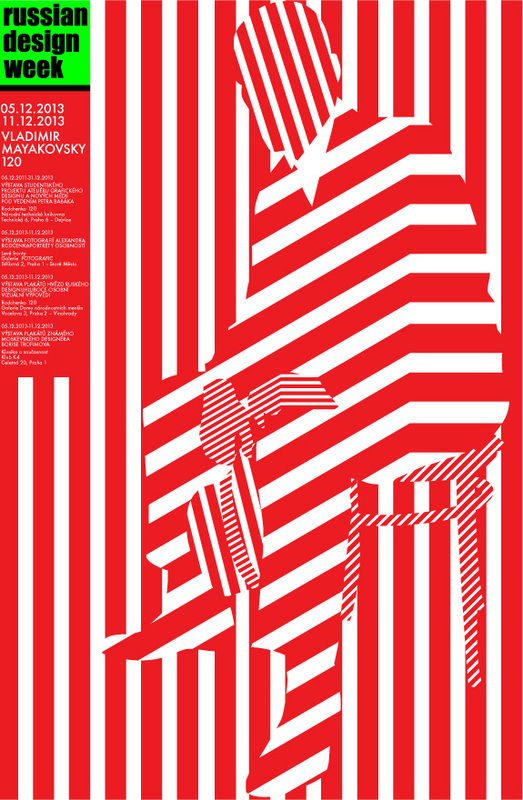 2011 December 5th, Prague will host a series of exhibitions and presentations on the 120th anniversary of Rodchenko. 5.12.11 v 17.00 – Exhibition of photographs ’Alexander Rodchenko. «Portraits of the Left Front». Photographic portraits of leaders of the creative association LEF (Left Front), made by Alexander Rodchenko, for the first time brought together for this exhibition. The exhibition features portraits created in 1924-1928, respectively, and a portrait of Rodchenko’s work of Michael Kaufmann, 1922. Photo prints on paper made from original glass plates and films of the 1920s Rodchenko’s grandson, Alexander Lavrentiev. 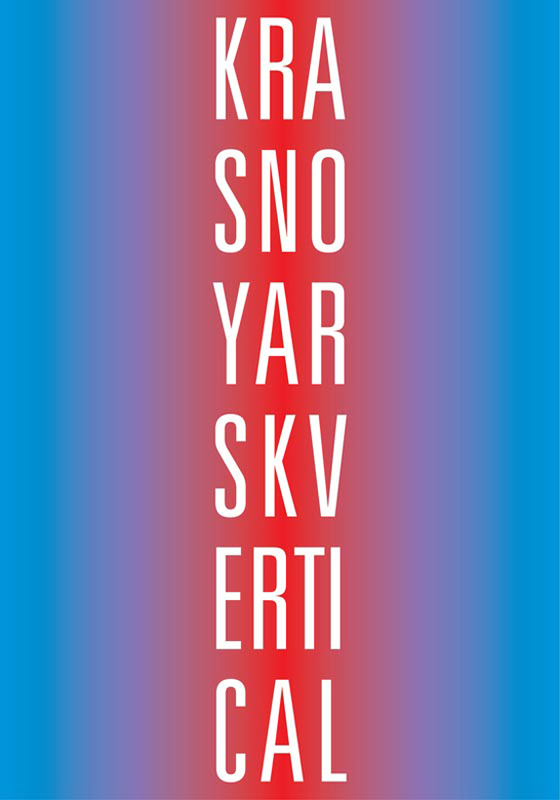 5.12.11 v 19.00 – Poster Exhibition stars of Russian design «Rodchenko 120». In a poster campaign, dedicated to the 120th anniversary of the birth of Alexander Rodchenko, attended twenty of the leading designers in Russia. 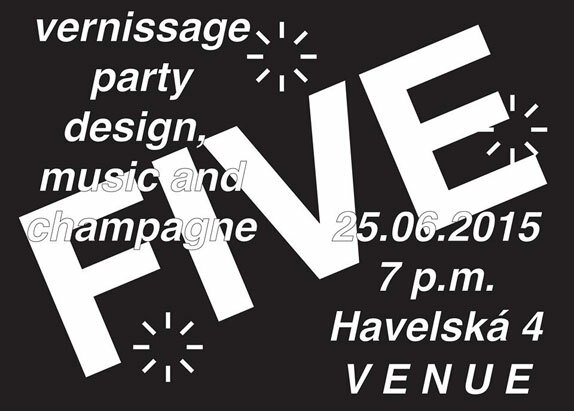 Individual, deeply personal visual statements have a dialogue of contemporary masters of Russian design with one of its founders, creative forum for the historical destiny of graphic design..
10.00 – Opening of the educational project «Third Prague School of Design». Lecture of Boris Trofimov, «The space of the city, and books». Školská 28: Komunikační prostor, Školská 28, Praha 1 17.00 – Open Lecture of Valentina Udintseva «Rodchenko. The simplest forms». 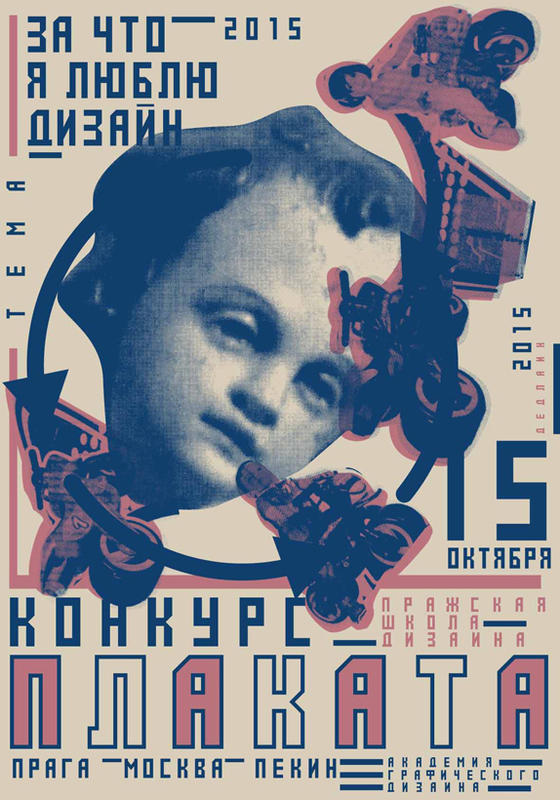 19.00 – Exhibition of Boris Trofimov «Posters. Classical and Modern».